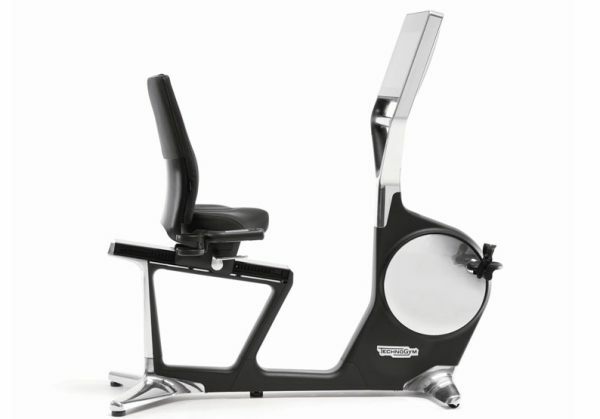 Think furniture: Designer Fitness Equipment? Is your old exercise bike nothing more than a dusty clothes horse? Does you bike look at of place with your designer bedroom suite? Fancy watching tv whilst cycling on a really famous chair? The new collaboration between Vitra's Antonio Citterio and Technogym combines Vitras ID chair concept with the latest in touchscreen technology including an internet connection. Its sleek and stylish design blends exercising with work. So you can kill two birds with one stone!